Mike McCann, president and founder of Perspective Financial Services, LLC, was appointed to the board of directors for Arizona Connections Academy (ACA), a tuition-free, public, online school. He also was elected to serve as board vice president and treasurer. “It’s an exciting opportunity and an honor to contribute my time and expertise to this innovative Arizona public school,” said McCann, who is a Certified Financial Planner (CFP) and Accredited Investment Fiduciary (AIF). Connections Academy, a school without walls, is a virtual educational program serving K-12 students in a non-classroom-based environment. A learning team — consisting of parent/learning coach, certified teachers and educational specialists — work collaboratively with students using a standards-based hybrid curriculum that includes both online and offline options. ACA is rated a Highly Performing school under Arizona’s school rating system. McCann has worked in the financial services industry since 1991, interacting directly with individuals as an investment advisor and also behind-the-scenes in high-level trading and managerial positions. 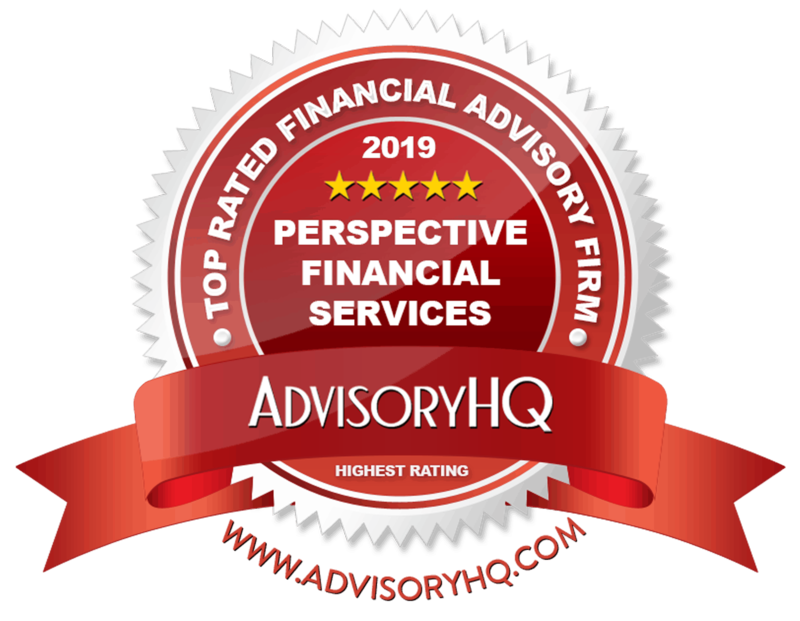 Perspective Financial Services is an independent, fee-only Registered Investment Advisory (RIA) firm that provides clients with broad-based financial planning and investment management services. The firm has been recognized in Financial Advisor magazine’s national “Top RIA Survey” ranking and also has been listed by the Phoenix Business Journal among the top 25 independent investment advisory firms.